Competing against 60 athletes representing over 20 countries, the Canadian Reining Team took on FEI Pattern 8 to ultimately tie with the Netherlands for ninth place on a total score of 648.0. The gold medal went to defending champions, Team USA (681.0), while Team Belgium captured silver (671.5) and Team Germany followed in the bronze medal position (666.5). Lisa Coulter, 46, of Princeton, BC led the Canadian results, finishing in 26th place individually and contributing a score of 218.5 to the team. Although Coulter is a veteran of WEG 2010 and 2014, her performance was particularly impressive considering that she only started competing with Smart Tinseltown, an eight-year-old Quarter Horse gelding owned by Robert Norman Thompson, in 2017. Lisa Coulter of Princeton, BC led the Canadian results aboard her new partner of one year, Smart Tinseltown. Next on the leaderboard for Canada was Austin Seelhof, 29, of Cochrane, AB, who was making his major games debut. He and Marie Whitmarsh’s 10-year-old Quarter Horse mare, Lipstick Jungle (Big Chex To Cash x Lenas Wright On), showed off their smooth transitions for a score of 215.0, ending in a three-way tie for 43rd place. Austin Seelhof of Cochrane, AB made his major games debut aboard Lipstick Jungle at the FEI World Equestrian Games™ Tryon 2018 on Sept. 12, 2018. Rounding out the Canadian team was Dean Brown, 49, of Campbell Hall, NY, who was also making his first major games appearance. Brown piloted Cashin Malibus Chex (Too Busy Cashin Chex x Topsail Whiz), an eight-year-old Quarter Horse stallion owned by Robert Santagata, to a score of 214.5 for a four-way tie for 46th place. Dean Brown, who resides in Campbell Hall, NY, and Cashin Malibus Chex were the anchor horse-and-rider combination for the Canadian Reining Team, which tied for ninth place with the Netherlands on a total score of 648.0. As part of the top 35 in the individual standings, Coulter has earned her berth forward to the second individual qualifier on Sept. 13. From there, the top 20 athletes will progress to the individual final on Sept. 15. 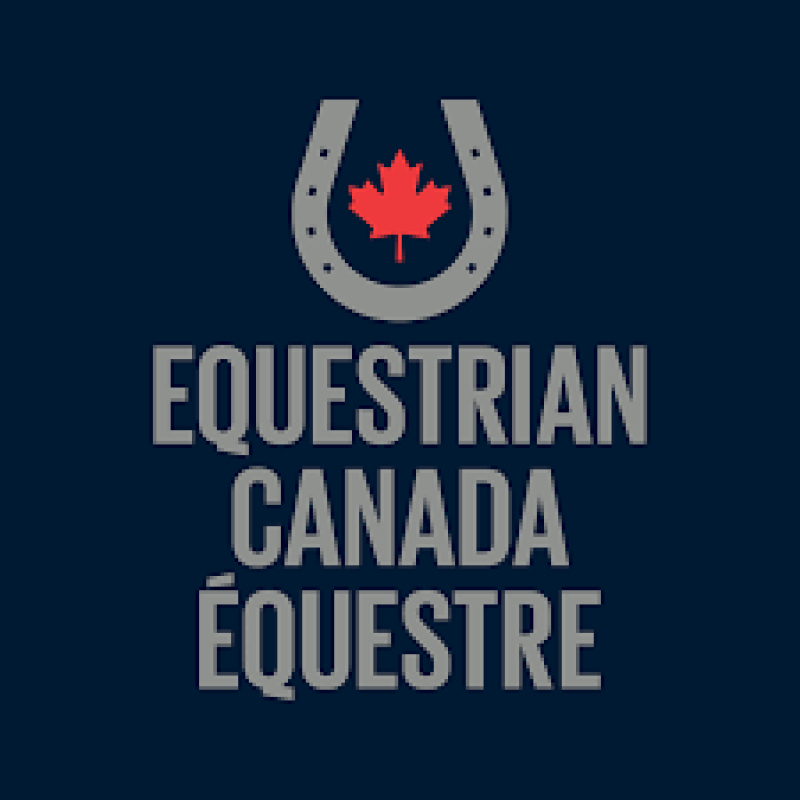 Canadian Equestrian Team (CET) athletes will also compete in the disciplines of dressage and eventing on Sept. 13. For the full schedule, live results and more info visit https://tryon2018.com. 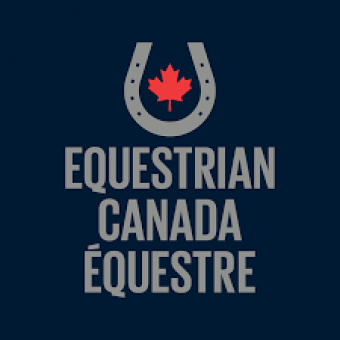 For full EC coverage of WEG 2018, including results news releases for all CET disciplines, breaking news, and games insider features, visit www.equestrian.ca/events-results/games/ridetotryon. Also be sure to check out EC’s Facebook, Twitter, and Instagram for unique content, including a daily WEG photo album.